I was recently invited by Glasgow journalist Frazer Wilson to contribute some content to a new book that he was hoping to put together. 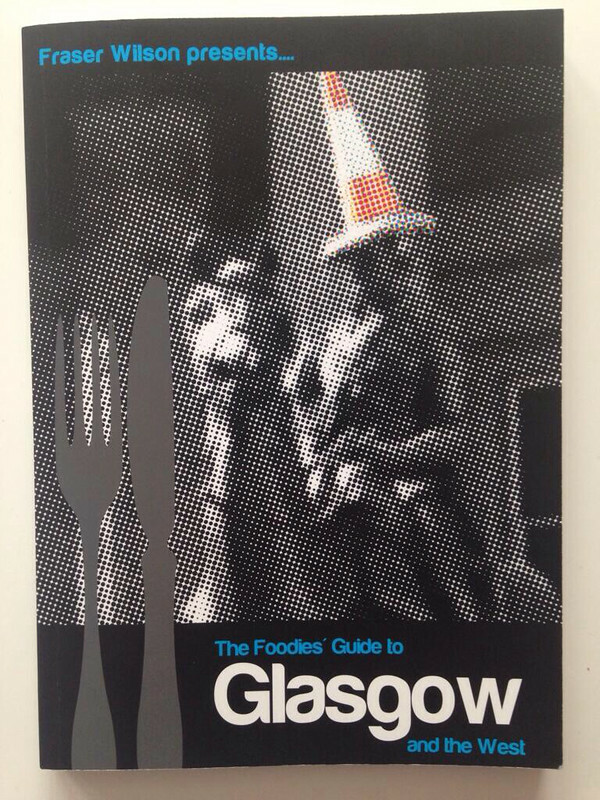 The book in questions was The Foodies Guide to Glasgow and the West, a fantastic overview of some of the best places to eat in the Glasgow and surrounding area, as well as interviews with some of the influential people behind Glasgow's love affair food. The Foodies Guide can be purchased online at Amazon for £9 with a 50p donation from each sale going to school feeding project charity, Mary's Meals. 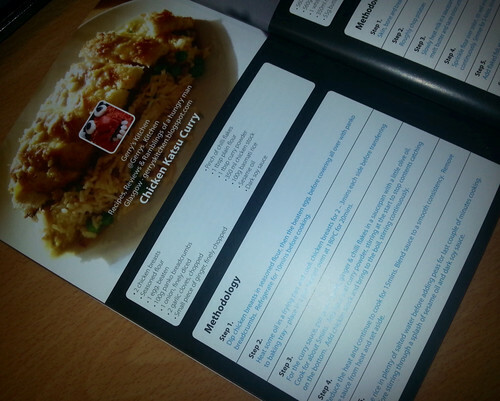 I found the idea of having one of my recipes in print very exciting and was undecided on which recipe to send Frazer. In the end, I opted for the dish that has been recreated by so many of my work colleagues, my quick and easy Chicken Katsu Curry. In addition to my own contribution, other Glasgow food bloggers were also invited to offer up a recipe or two, one of the others being well regarded burger aficionado, James Lees - or James Vs Burger as he is better known, who had provided a Sweet Chilli & Chorizo burger recipe and a slightly more unusual recipe for a Peanut Butter burger. As James is the fountain of all burger knowledge, I felt it only right that I put one of his burgers to the test. Build the burgers - Layer the burgers as follows: bottom half of bun, lettuce, patty, applewood cheese, tomato, red onion, top half of bun. Spread a little more sweet chilli sauce on the top half of the bun before you place it on. The resulting juicy burger was delicious with a cracking balance of flavours, I particularly enjoyed the addition of the ground coriander to the pattywhich added a little 'je ne sais quoi'. 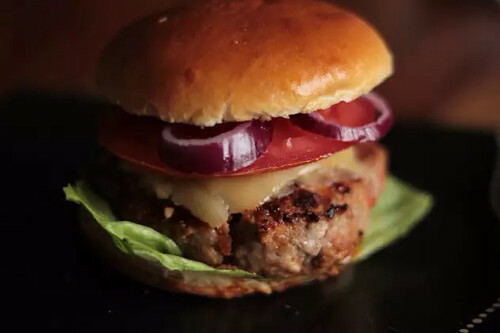 Smoked paprika from the chorizo, sweet chilli sauce and the smoked Applewood cheddar (one of my favourite cheeses), all worked well together, catapulting this burger to the top of my list of 'cook at home' recipes. I also need to draw attention to the fact that Nicola actually said 'WOW' after her first bite of the meaty burger - high praise indeed! Having been hugely impressed by the first of James' two recipes, It will only be a matter of time before the more unusually flavoured Peanut Butter burger makes an appearance in Gerry's Kitchen so keep an eye out and I'll let you know how I get on. Keep up to date with James Vs Burger on Facebook & Twitter.